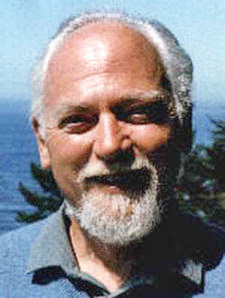 RAW360.net, Steven Pratt's new Robert Anton Wilson site, has launched. I'll write more about it soon -- I'm busy with Christmas today. Be sure you take a moment to look at it -- it's quite a cool site.